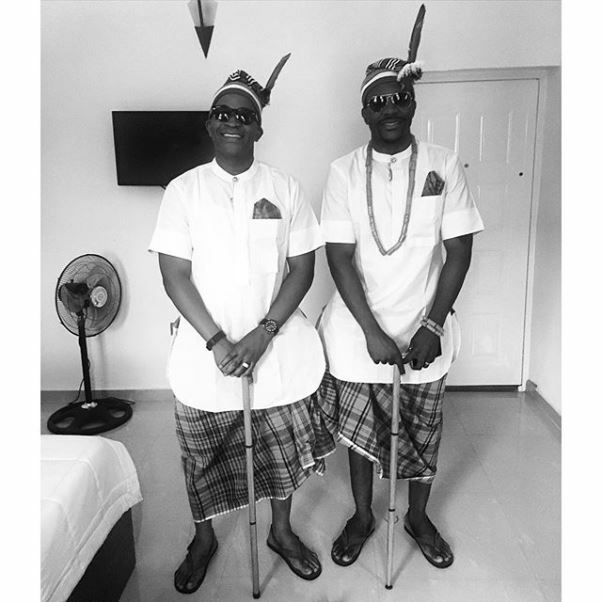 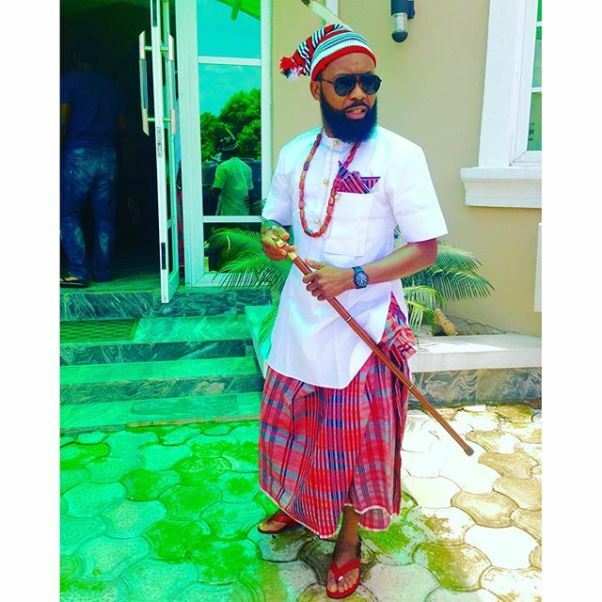 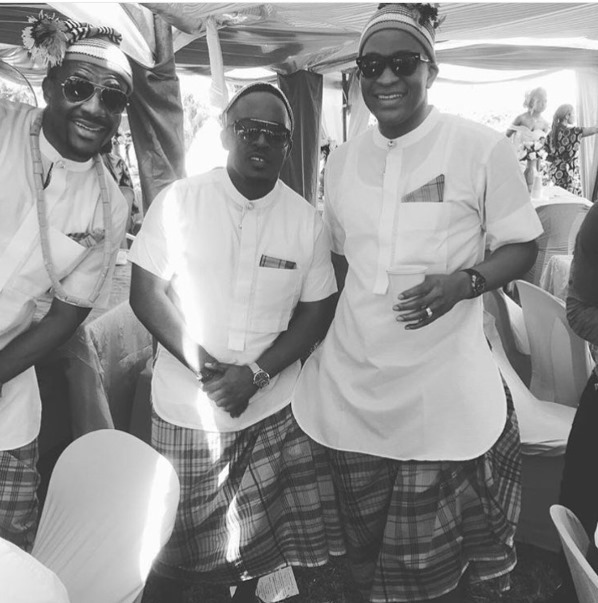 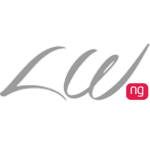 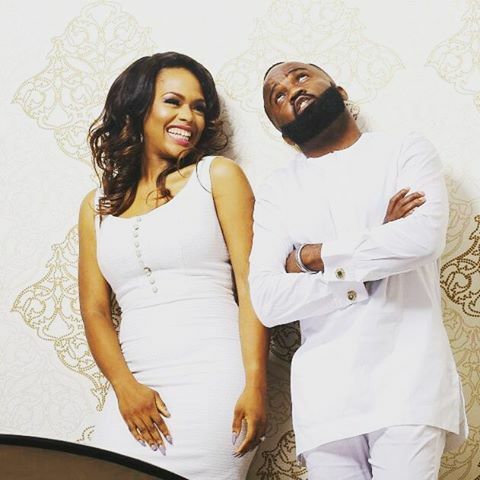 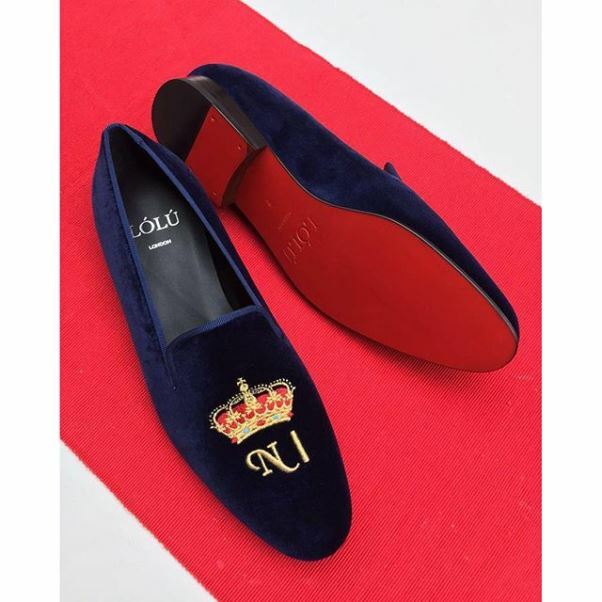 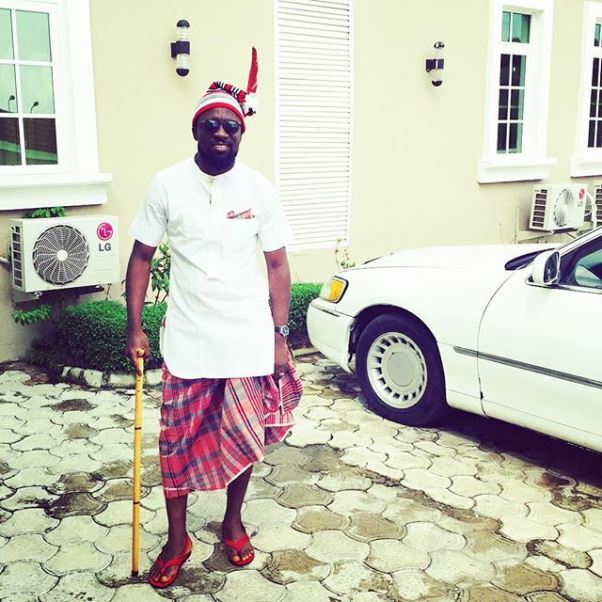 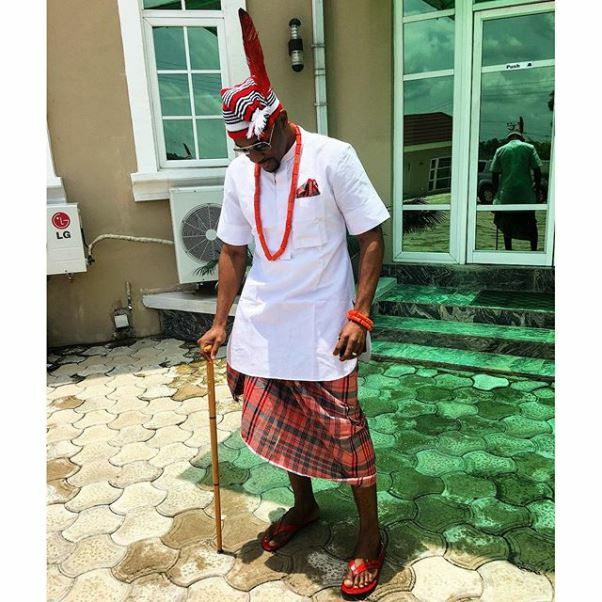 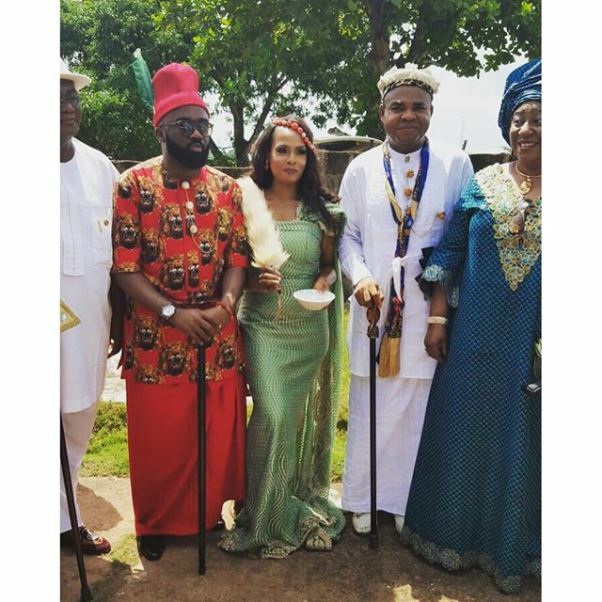 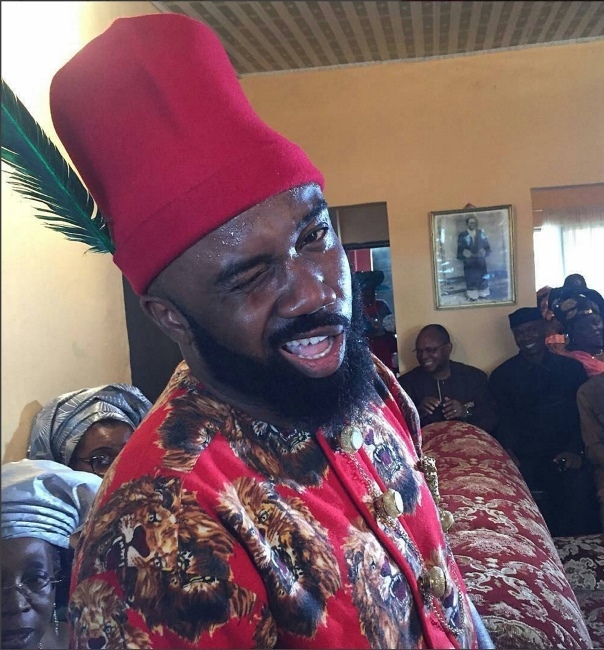 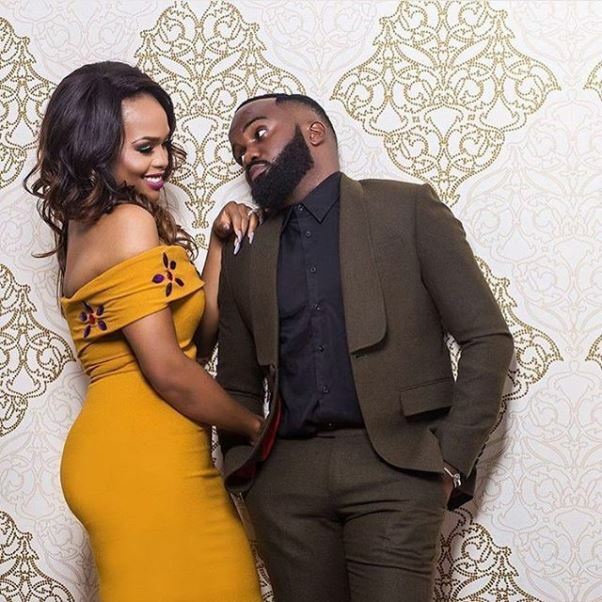 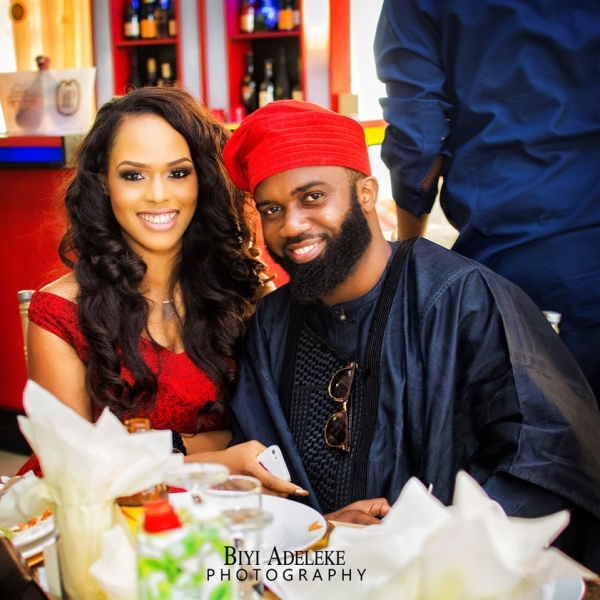 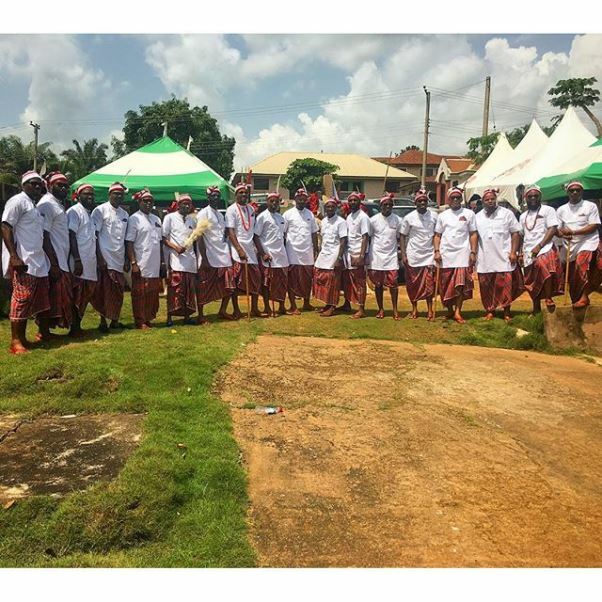 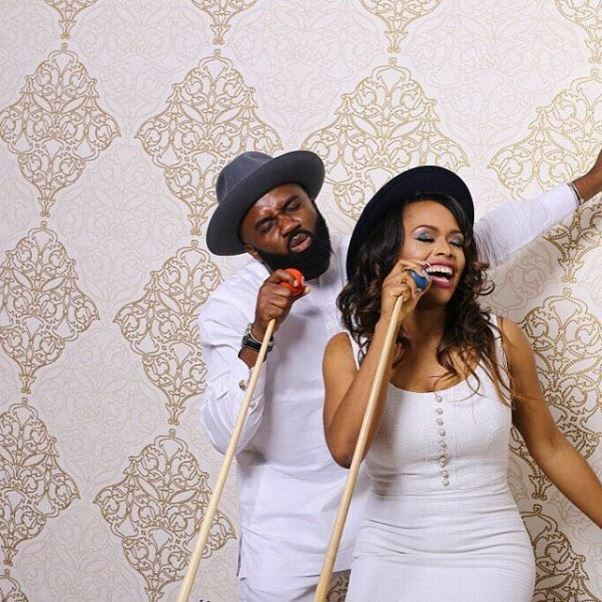 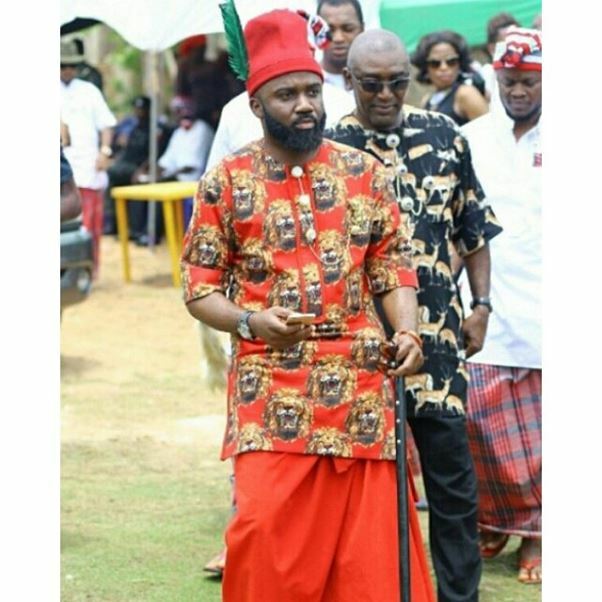 Blogger and entrepreneur, Noble Igwe’s traditional wedding is currently holding today (28th of March, 2016) in Abiriba. 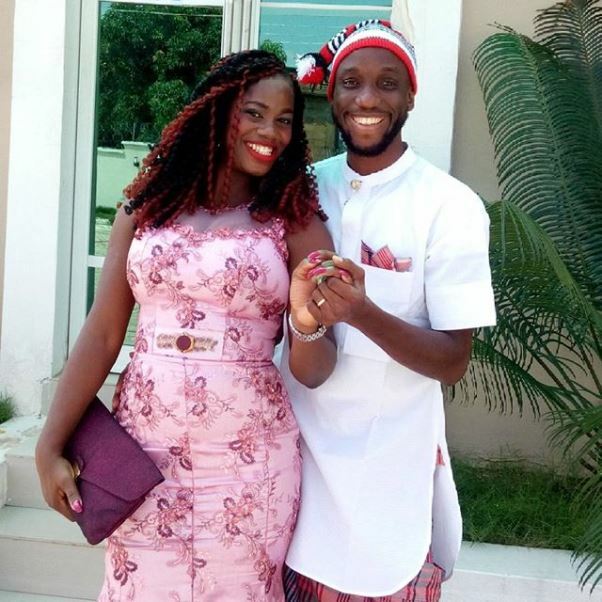 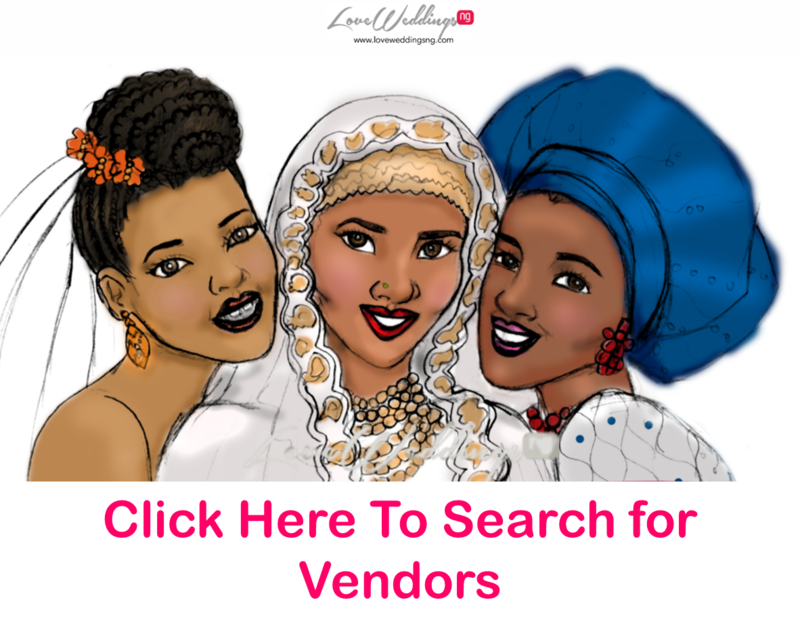 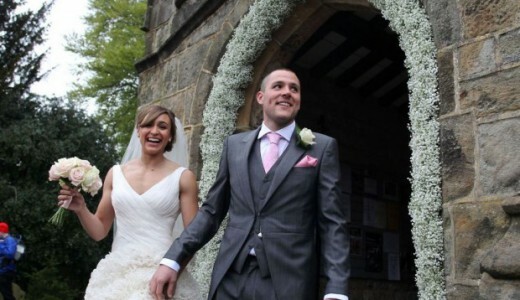 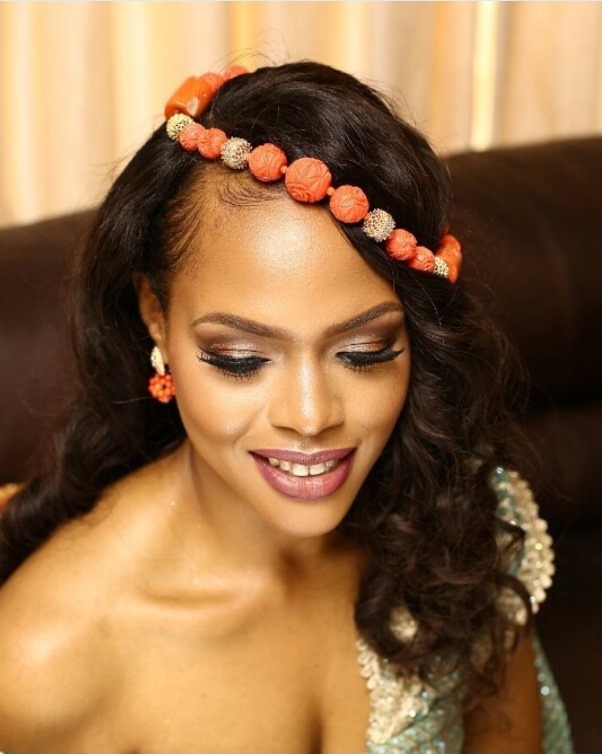 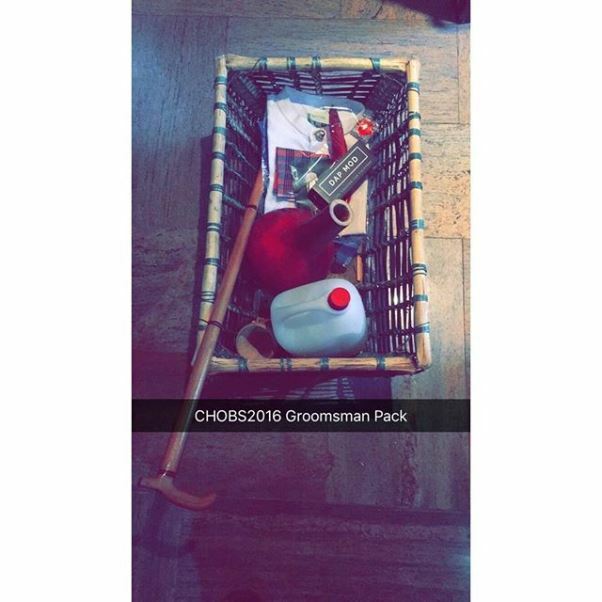 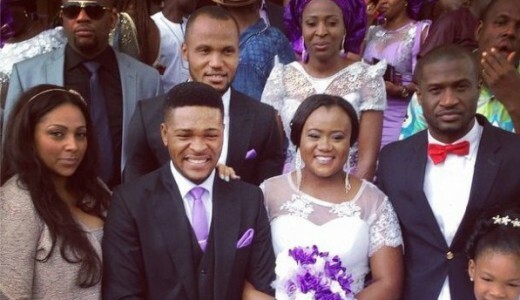 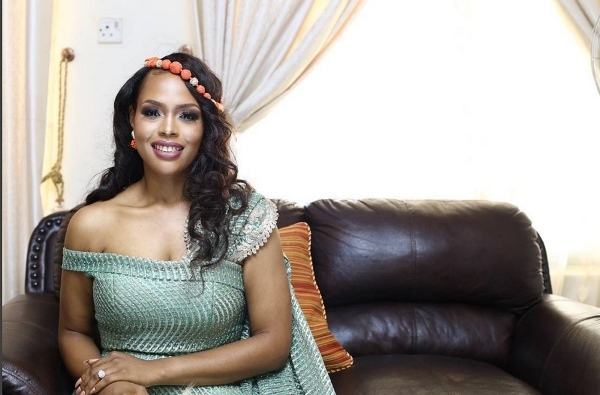 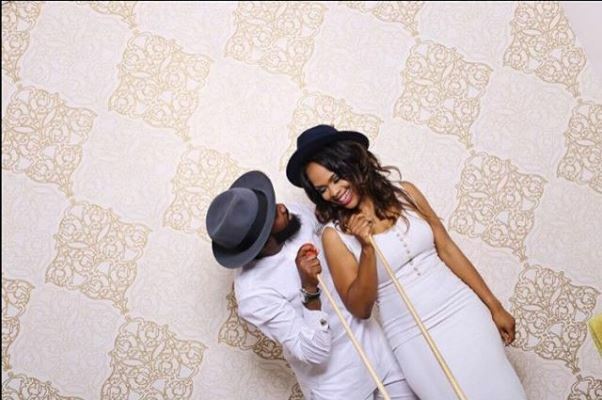 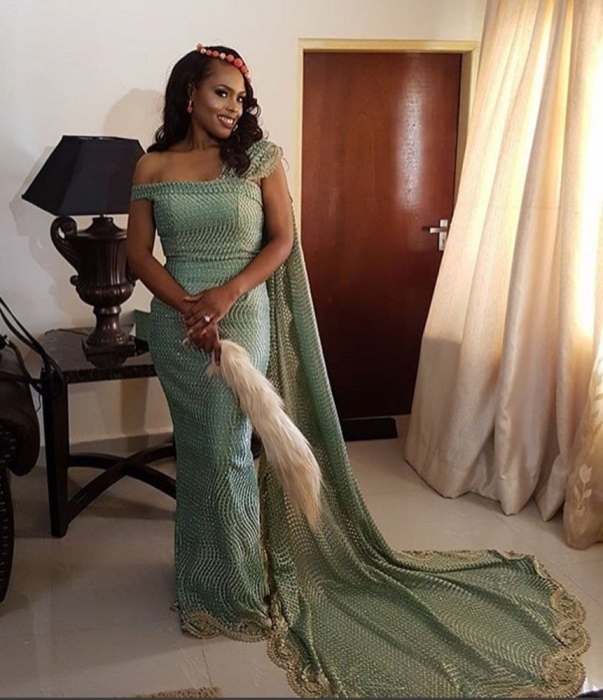 The founder of 360 Nobs is getting married to Chioma Otisi, a brand manager. 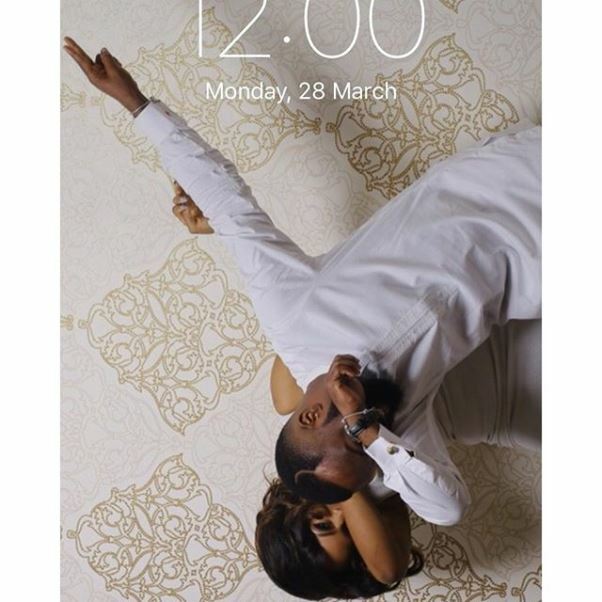 They got engaged in December.